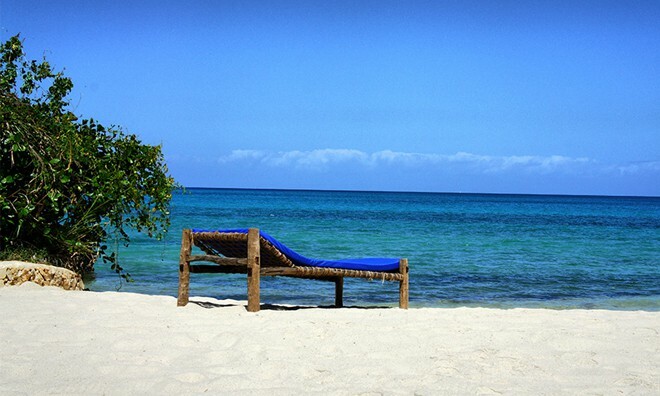 A 14 Kilometre detour away from the vibrant and feisty cultural tapestry of Stone Town leads to a Zanzibar Resort that rests among baby blue lagoons and ever green vegetation. 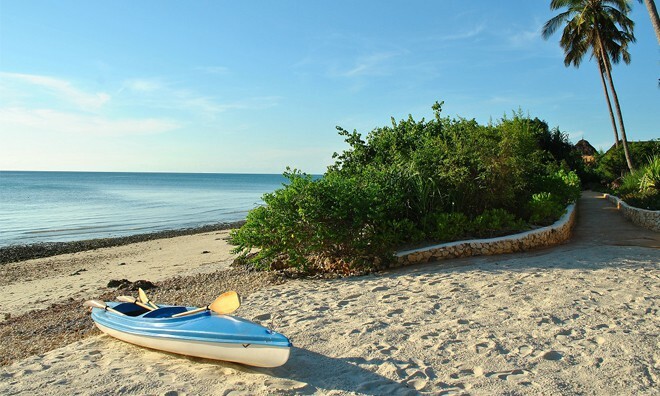 It is a home to coral reef and a playground for water sports fanatics. 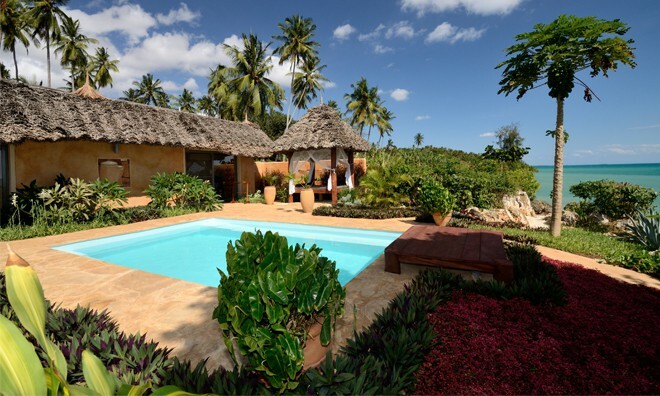 Right along the East Coast of Zanzibar Tanzania, rests the 5 star graded Zanzi Resort is well-renowned and preferred by celebrities all over the world not only for its chivalry and class but for its privacy and seclusion. With 75 square meter villas to boast, Zanzi Resort translates into a peaceful hideaway that will dissipate the worried and tired mind. 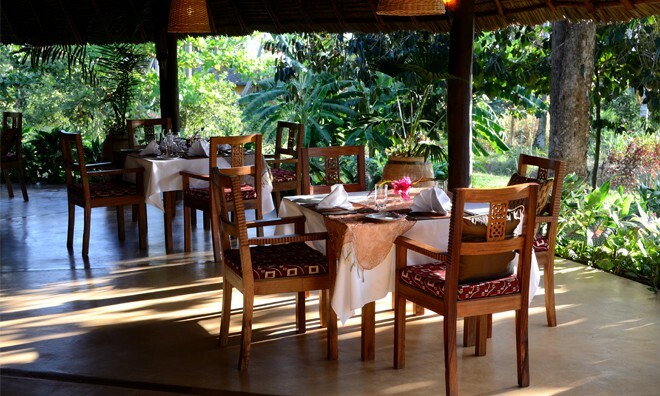 The surrounding tropical gardens for natural gazebos that fan the hot Tanzanian air away. 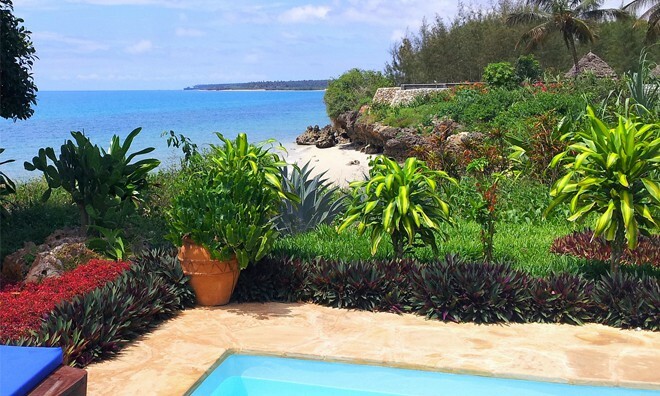 With an eco-friendly ethos in its core, this beach resort in Zanzibar is well known for looking after its beaches and natural surroundings. The large swimming pool and tidal beach in each villa adds a brilliant aesthetic to the villa while giving guests a perfect excuse to stay indoors. 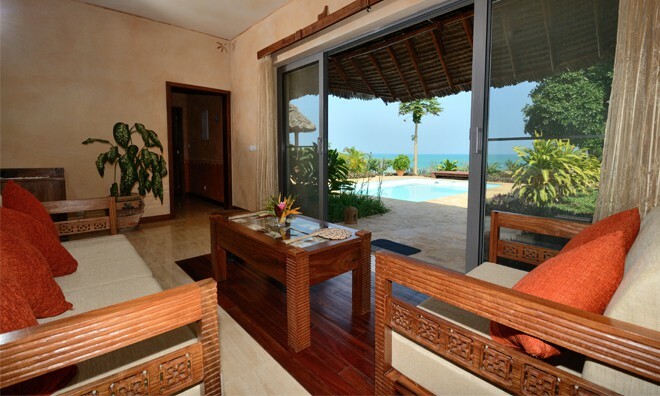 This Zanzibar Holiday resort pays that extra attention to detail by providing guests with all the accessories and amenities that are of 5 star quality. Some of these include an exquisite outside shower, gazebos covered in mosquitoes nets to relax under,24 hour extra security for comfort, free Wi-Fi and a surprising library with great books and up-to-date newspapers. There is also a Al-fresco restaurant that serves scrumptious and exotic meals that are typical of the mixed Zanzibar heritage. A luxurious Zanzi Resort spa also offers the guest an opportunity to indulge themselves in invigorating therapies and treatments. 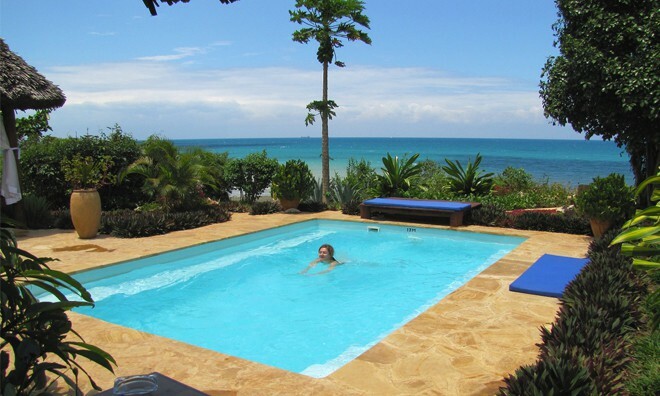 And for the water sports fanatic, the adventurist and the young at heart this Zanzibar Resort is at the hub of exciting sports and excursions such as swimming with dolphins, game safaris, deep sea fishing, kayaking as well as volley ball and other sports. 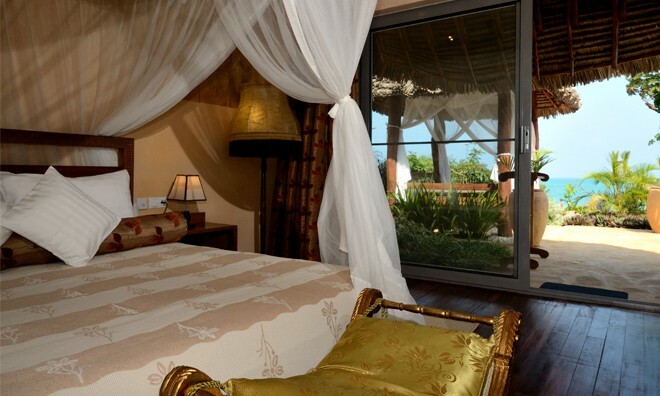 Why not share your experiences and reviews with the community and write a review for Zanzi Resort.